What Is GLOBAL PHARMACEUTICAL Group? is a group of companies specialized in different type of activities in the pharmaceuticals field including manufacturing, promotion, importation and distribution activities in Egypt. The group is working on an integrated style of business relation with completely independent management to provide the end consumer, the patients, the best quality of products and services. 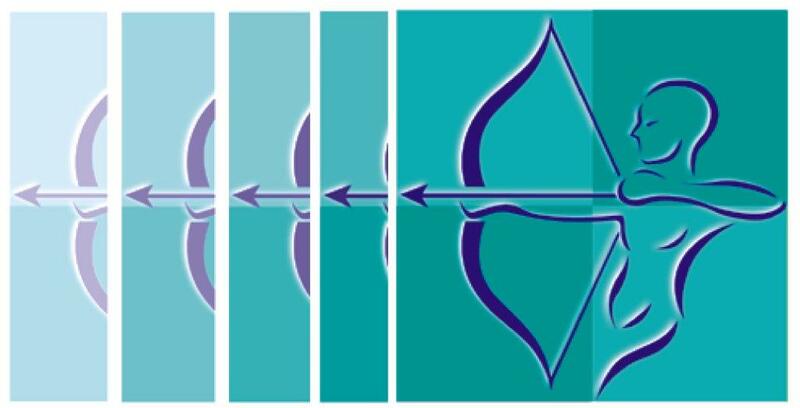 The group activities started in 1997, with Makram Mehany Pharma (MMP), scientific office for sales and marketing, established and grown up to add importation, distribution activities and finally pharmaceuticals production in Egypt. The manufacturing sites are operating with the GMP standards of Pharmaceuticals production. For Solid Dosage Forms, Liquids, and Semisolids. 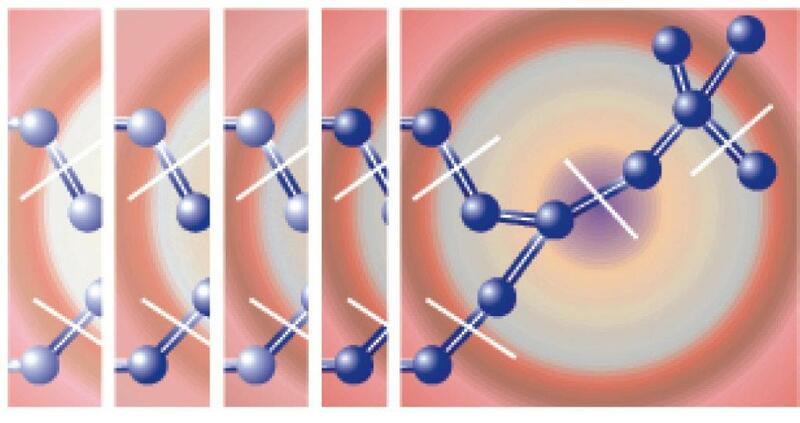 For Solid Dosage Forms, Blow Fill Seal (BFS) Ophthalmic Preparations. 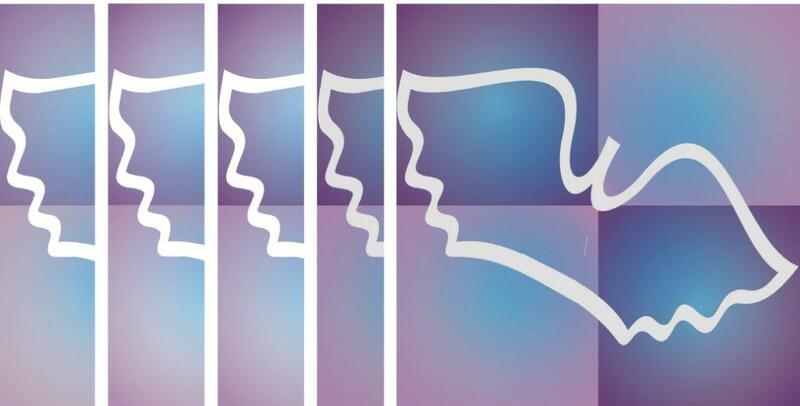 is a collaborative project in Saudi Arabia, for production of pharmaceutical products which is under construction and expected to be ready for production by the first quarter 2019.
two new collaborative projects were added to the group profile in the African region, Trinity Pharma in Ethiopia and Wadina in Sudan for pharmaceuticals production. The two projects are in the early stages of construction . two sales and marketing offices , promoting the products of the 3 plants allover Egypt. is commercial agent representing some APIs producers and finished pharmaceuticals companies in Egypt. is one of the leading local distribution companies in Egypt, representing several multinational and local pharmaceutical companies. To serve the needs of our customers, doctors, pharmacists and patients by providing them with world-class pharmaceutical products of superior quality at affordable prices for a better and healthier life. To provide employees with work satisfaction and advancement opportunities while ensuring the highest value to all stakeholders including investors, business partners & suppliers. Excelling in our products and customer services to exceed their expectations and build long term relationships while keeping focused on business objectives and opportunities for continuous growth. Doing the right things at all times and in all circumstances, honoring our commitments and being accountable for every action we are involved in. 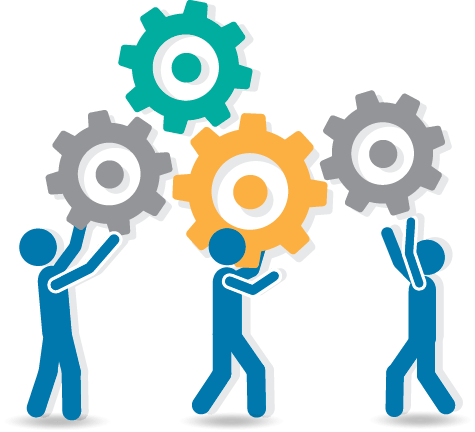 Building strong borderless teams through focusing on shared goals and removing organizational barriers to create seamless teams smoothly working together towards one vision. Creating an atmosphere that motivates our employees to be innovative and creative by speaking out freely of their ideas and trying new approaches to foster advancement in skills, technology and processes. Being determined to achieve our business objectives through flawless implementation of plans and exploring all opportunities for accelerating the business growth. Pursuing excellence in every detail of business activities will fuel each other towards leadership in the market place. Repeatedly done, excellences then will not be an act, but a habit. Working with sense of responsibility and contribution to the society and environment defines our existence. It entails making a difference in the quality of lives and environment surrounding us where is being done on both collective as well as individual basis. is a local investment project established in 1994 dealing with pharmaceutical formulations production in Egypt. In addition to production of GNP products, license agreements were established with multinational pharmaceutical companies, of them, MSD, Sanofi, Novartis, Stada, Elerte, SUN and others. GNP products are covering a wide range of therapeutic areas, with 130 local brands in tablets, capsules, solutions, syrups, ointments, creams, gels, and suppositories. 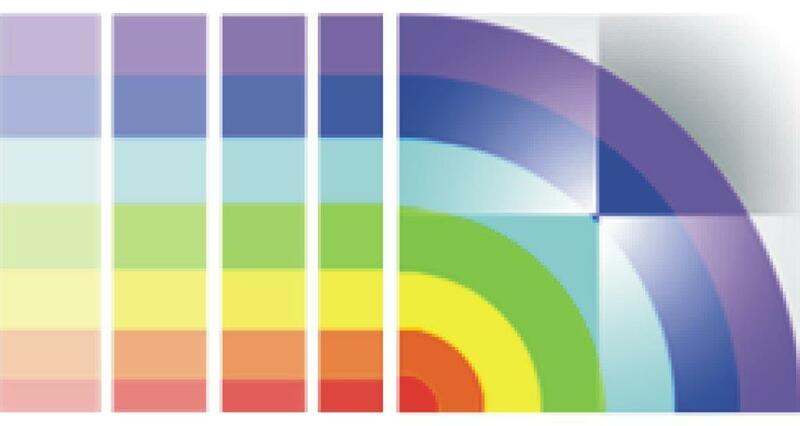 GNP products are produced with the GMP standards. GNP is awarded ISO 9001 for quality, ISO 14001 for environment and ISO 17025 for quality lab accreditation certificates. GNP was inspected, registered and the products were marketed in Yemen, Sudan, Tanzania, Uganda, Kenya and Eastern Europe (CIS). The company was also inspected and accepted by Romanian Health authorities for European GMP (PIC/s). is established, designated for sterile injectable products; in the form of vials and ampoule in solution and lyophilized products. The products were in the market since November 2011. Also Pfizer, Amoun, SUN, IDI, EVA pharm and others are in contract manufacturing agreements with GPI for production of their injectable products. Around 30 brands are now in the market. 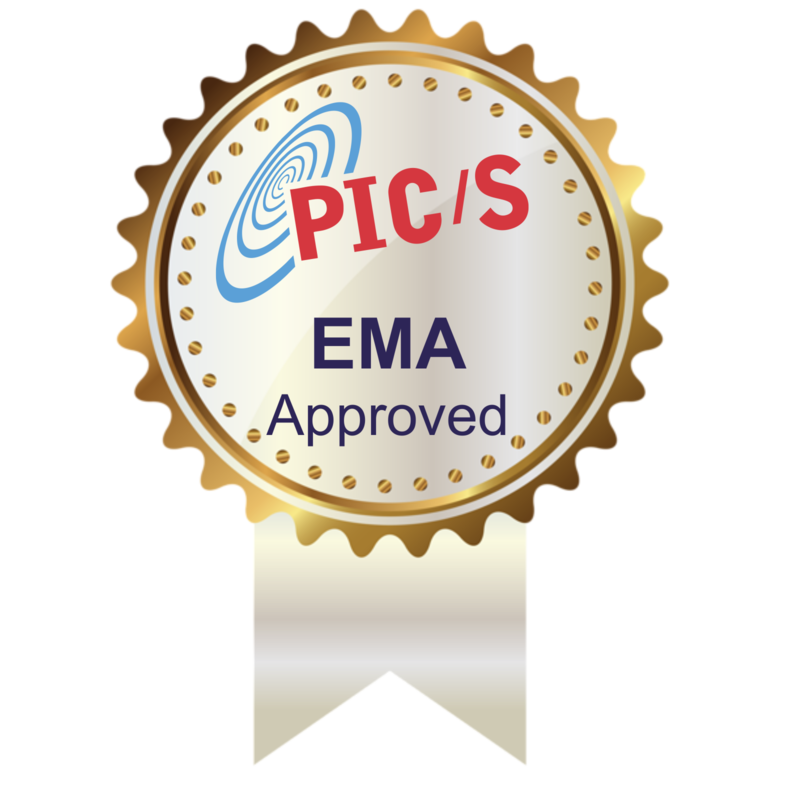 GPI was inspected and approved by Romanian Health Authorities for European GMP (PIC/s), as well as Sudan and Yemen Health Authorities. is a mega project in Egypt, composed of 6 modules of production for different pharmaceutical forms, Solid Dosage forms, Liquids, Ophthalmic Preparations, Large Volume Intravenous Fluids, Cephalosporin and Oncology products. The first phase of production, the Solid Dosage forms (Capsules and Tablets) and Blow-Fill-Seal (BFS) line, mainly for ophthalmic preparations, started production in the third quarter 2018. 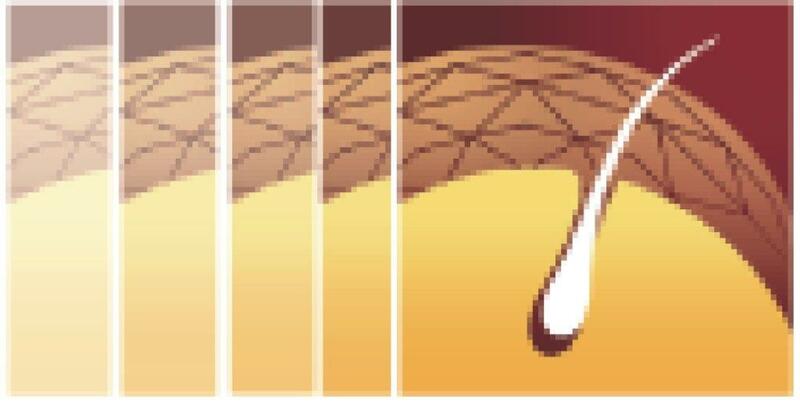 The capacity of the Solid Dosage form exceeds 100 Million blisters per year. The BFS line is designed for production of multiple and unit-dose forms. Partners are invited to join GAP project in any form of business style. The Group has 2 scientific offices , promoting the products of the 3 plants allover Egypt and visiting doctors and Health Care Professionals in both governmental and private hospitals, private clinics, pharmacies and health centers. The first one is MMP office established in 1987, followed by 3MP office in 2004. Crestolip (rosuvastatin) is a statin used for the treatment of dyslipidaemia and hypercholesterolaemia. 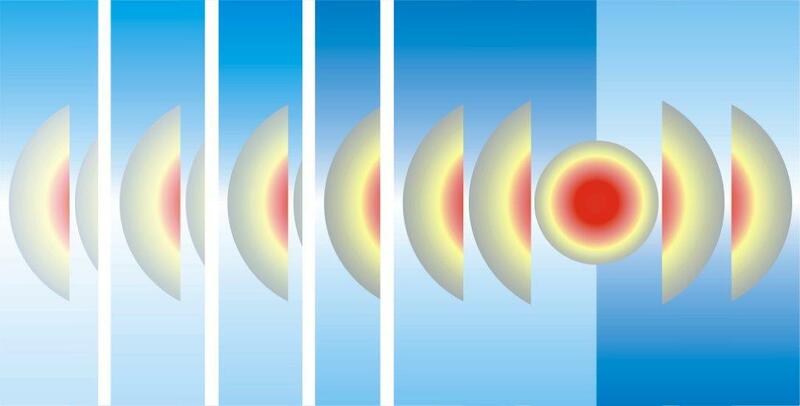 In some markets it is also indicated to slow the progression of atherosclerosis and to reduce the risk of first CV events. Napibradine (ivabradine) is a pure heart rate lowering agent, acting by selective and specific inhibition of the cardiac pacemaker If current that controls the spontaneous diastolic depolarisation in the sinus node and regulates heart rate. Globacand (candesartan cilexetil) is a selective AT1 subtype angiotensin-II receptor used mainly for the treatment of hypertension. 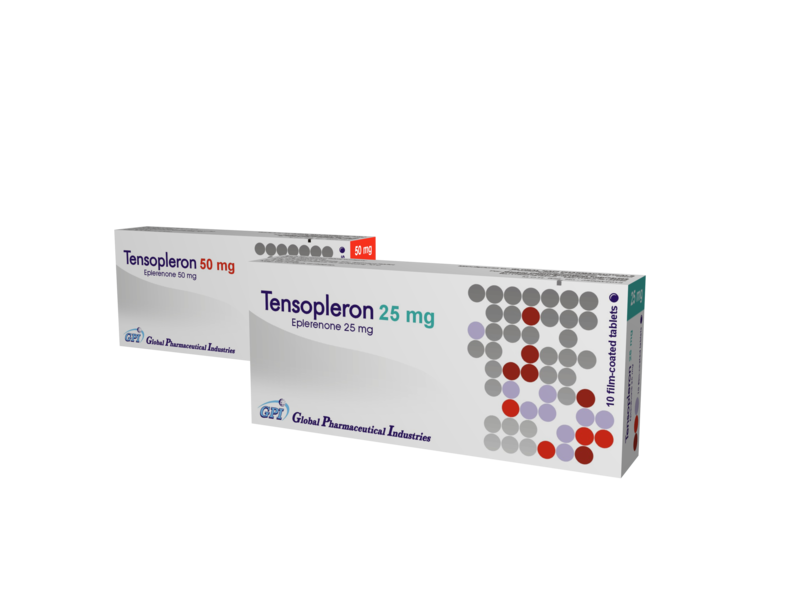 Tensopleron (eplerenone) is an aldosterone antagonist & a potassium-sparing diuretic, which helps the body to get rid of water but still keeps the potassium. It is used as an adjunct in the management of chronic heart failure. 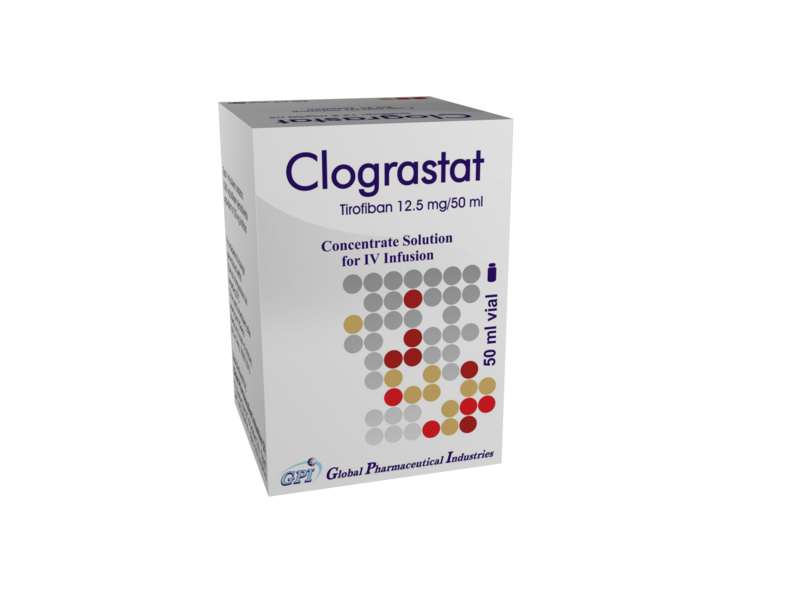 Clograstat (tirofiban) is a highly selective, short-acting glycoprotein platelet (GP) IIb/IIIa receptor inhibitor, it inhibits platelet aggregation by preventing the combination of fibrinogen and GP IIb/IIIa receptors, consequently, preventing acute myocardial ischemic events resulting from coronary thrombosis. 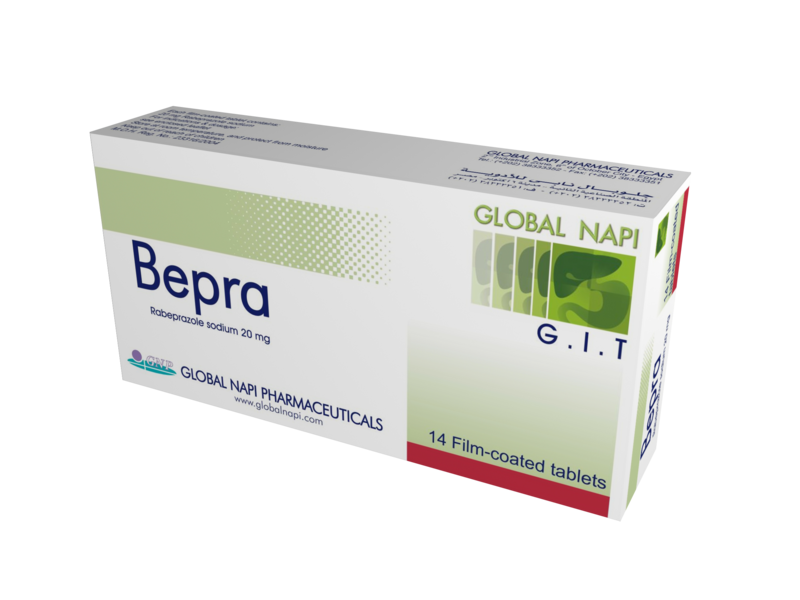 Bepra (rabeprazole sodium) a substituted benzimidazole, inhibits gastric acid secretion. It is indicated in the treatment of benign gastric & duodenal ulcers, erosive or ulcerative gastro-oesophageal reflux disease (GORD), Zollinger-Ellison syndrome, as well as, one of the triple therapy of Helicobacter pylori. Emerest (ondansetron hydrochloride) is a potent, highly selective 5HT3-receptor antagonist used to control nausea & vomiting induced by cytotoxic chemotherapy, radiotherapy & post-operative nausea and vomiting by blocking the initiation of the vomiting reflex. 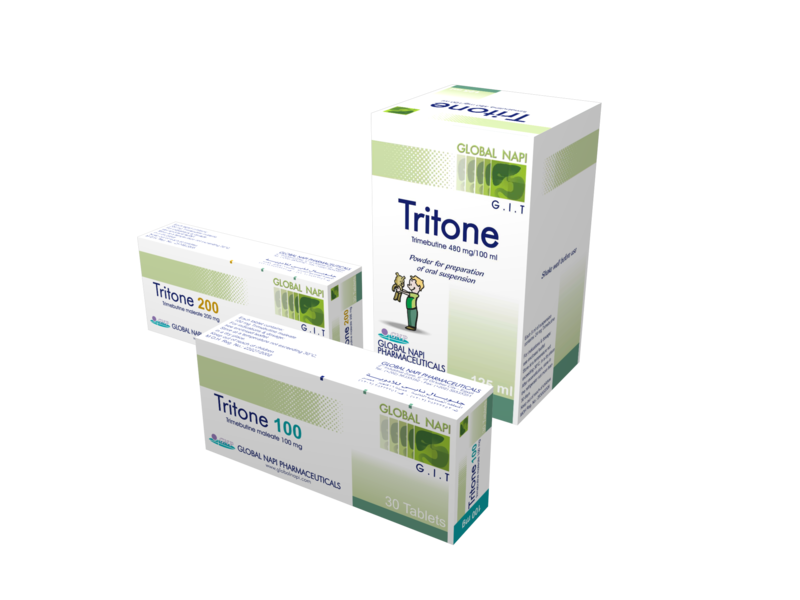 Tritone (trimebutine maleate) gastro-prokinetic, is indicated for the treatment of irritable bowel syndrome symptoms as: Abdominal pain, distension, constipation, diarrhea, normalizes the altered gut function, accelerates gastric emptying. Hopforhep (sofosbuvir 400 mg) is a nucleotide analogue inhibitor of HCV NS5B polymerase. Sofosbuvir is a direct-acting antiviral agent against the hepatitis C virus. 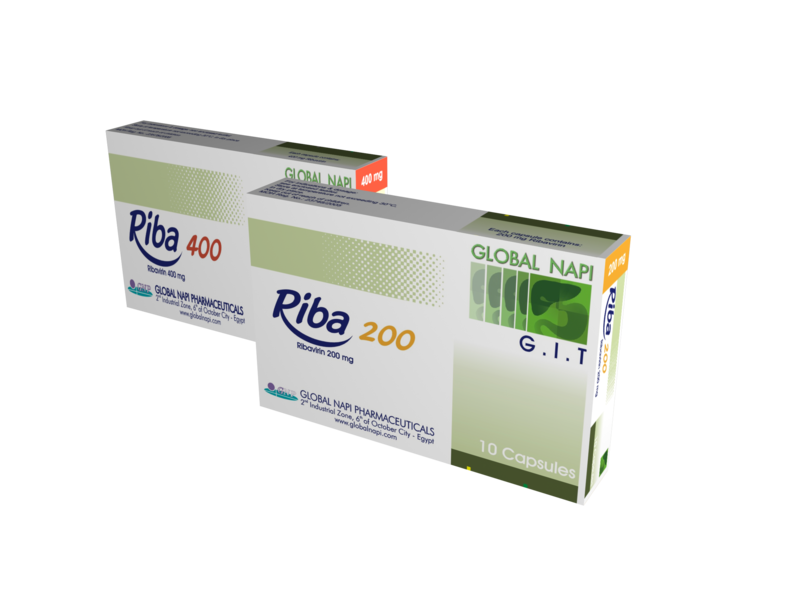 Riba (ribavirin) a synthetic nucleoside analogue, indicated for the treatment of chronic hepatitis C in combination with peginterferon alfa or interferon alfa. 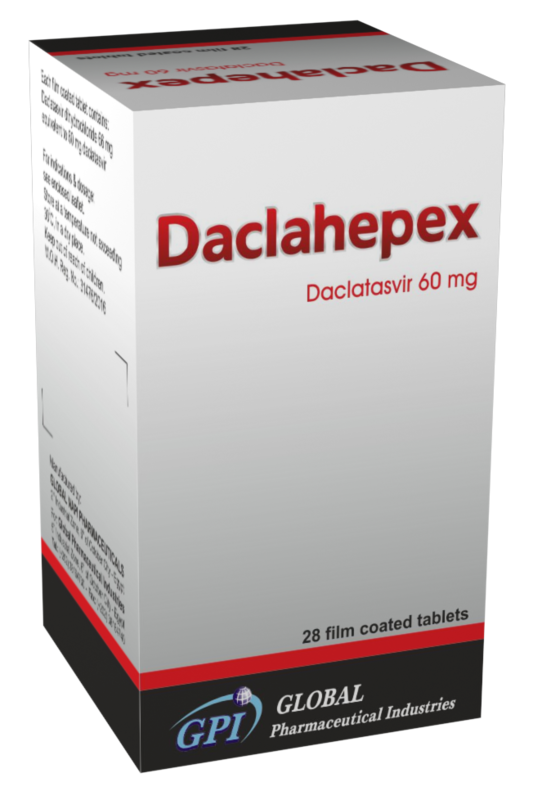 Daclahepex (daclatasvir 60 mg) is indicated in combination with other medicinal products for the treatment of chronic hepatitis C virus (HCV) infection in adults. 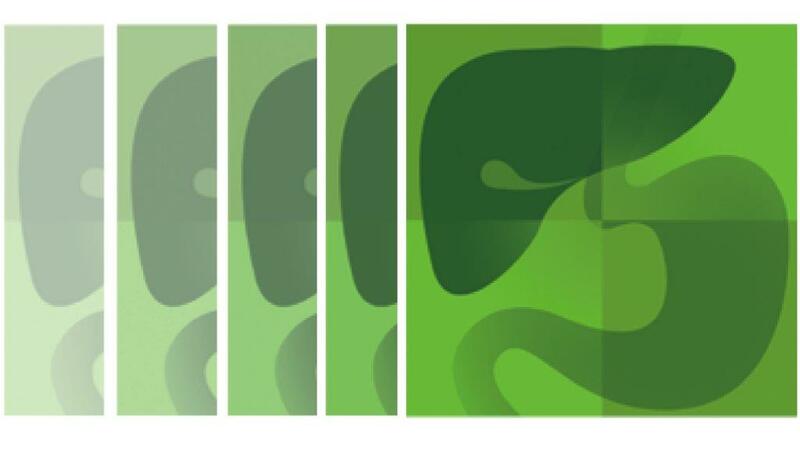 Caviclude (entecavir) is indicated for the treatment of chronic hepatitis B virus (HBV) infection in adults. 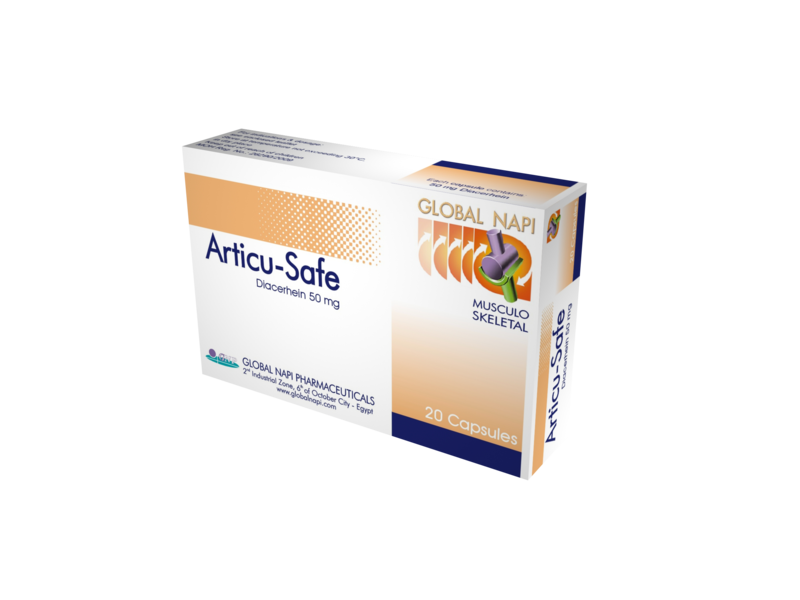 Articu-Safe (diacerhein 50 mg) a disease modifying agent, is indicated for the management of osteoarthritis. It works by inhibiting the interleukin-1, a protein involved in the inflammation and destruction of cartilage that plays a role in the development of symptoms of degenerative joint diseases such as osteoarthritis. 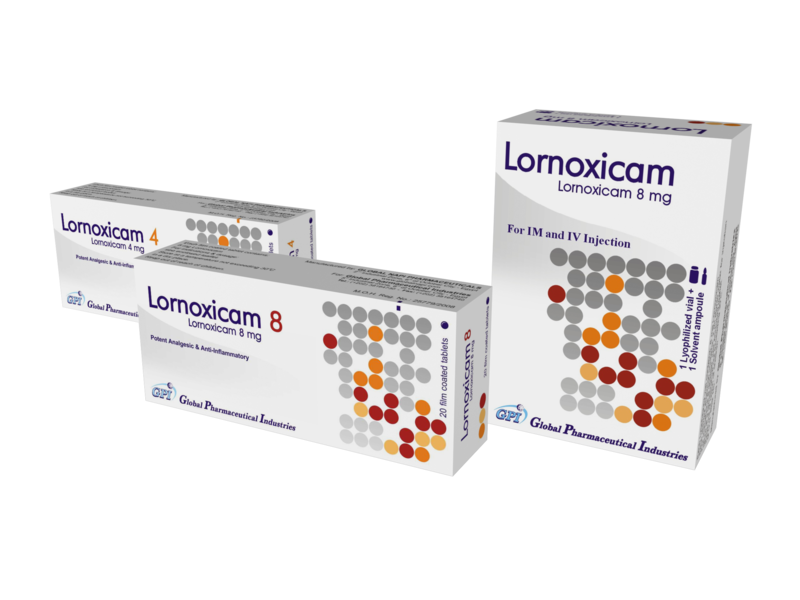 Lornoxicam (lornoxicam) is a NSAID characterized by strong analgesic effect & smooth safety profile on patients GIT. 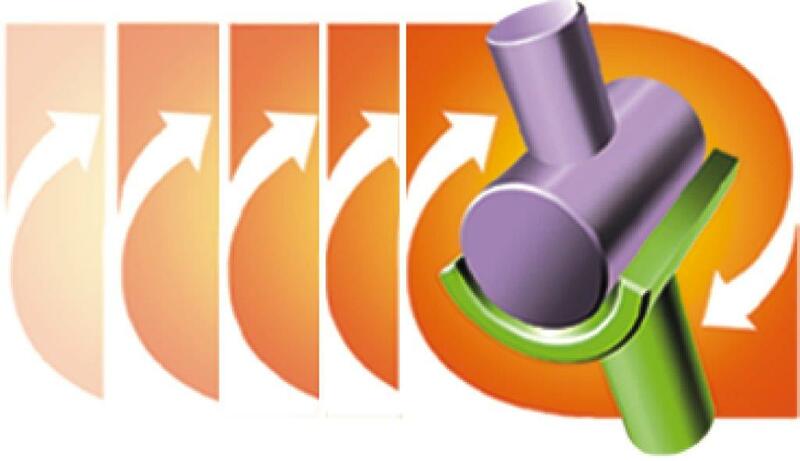 It is available in oral form & parenteral form that could be used IM & IV. 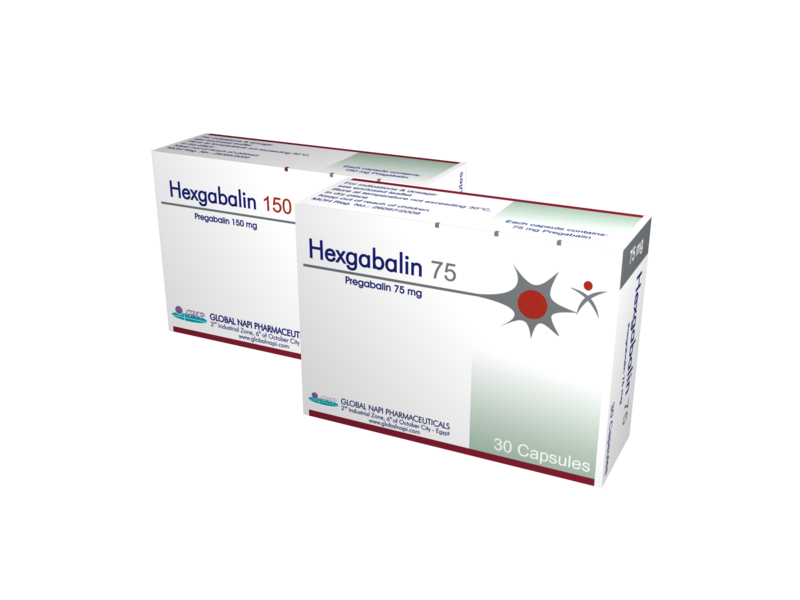 Hexgabalin (pregabalin) is indicated for the management of neuropathic pain; pain caused by the nerve damage in people with diabetes (diabetic neuropathy), herpes zoster (post-herpetic neuralgia), or neuropathic pain associated with spinal cord injury. 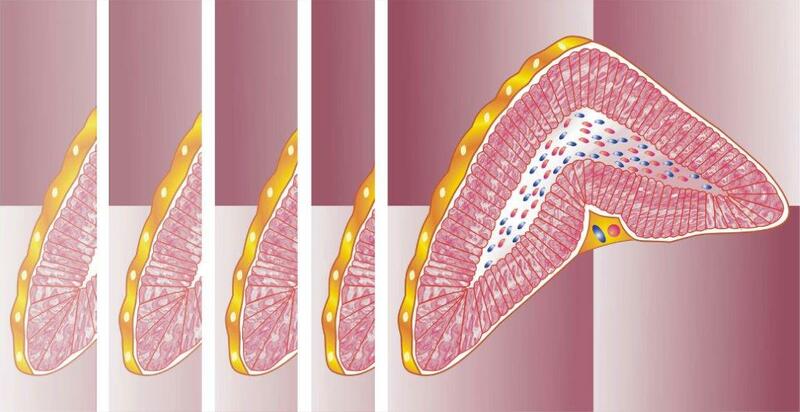 Goutifade (febuxostat) is approved by FDA & EULAR as a new era in the management of gout & hyperuricaemia with fast onset of action & great safety profile with elderly, hepatic & renal impairment patients. 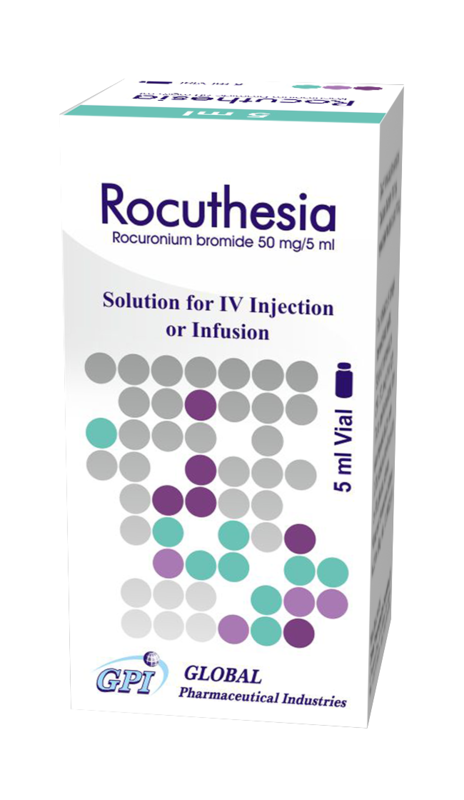 Rocuthesia (rocuronium bromide) is indicated in adult and paediatric patients, as an adjunct to general anesthesia to facilitate tracheal intubation during routine sequence induction and to provide skeletal muscle relaxation during surgery. 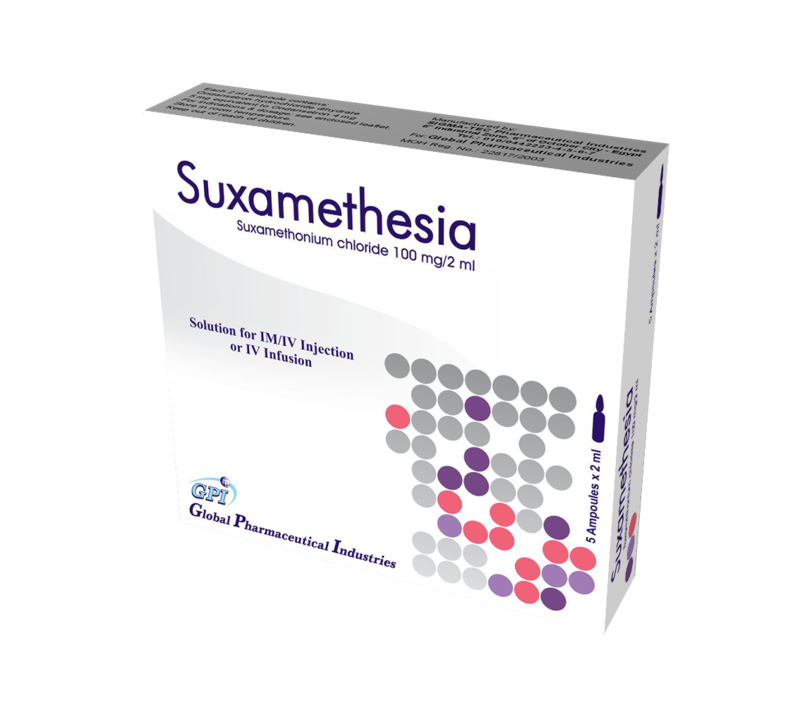 Suxamethesia (suxamethonium chloride), also known as suxamethonium or succinylcholine, is a medication used to cause short-term paralysis as part of general anesthesia. 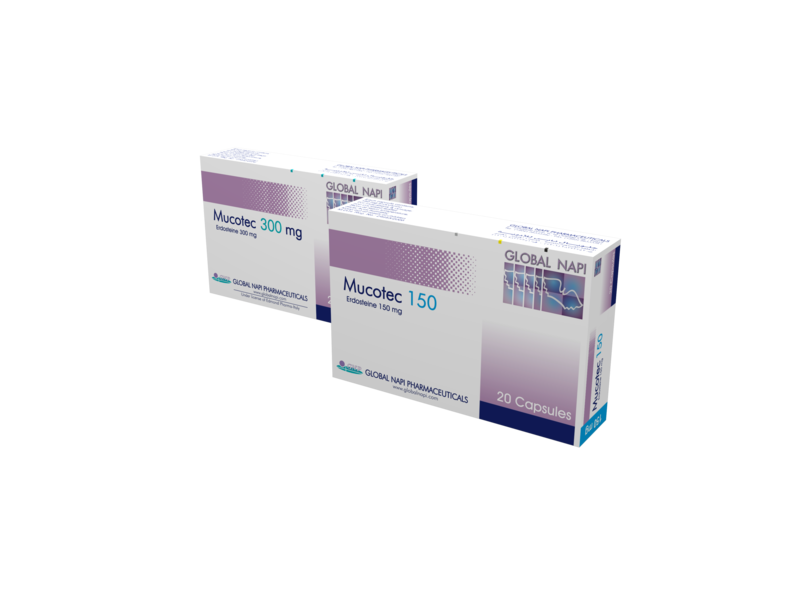 Mucotec (erdosteine) is a mucolytic agent with a unique chemical structure & unique tetradynamic mechanism of action such as: Muco-modulator, Antibacterial, Anti-inflammatory & Antioxidant activity. It has a clinical efficacy in acute respiratory disease and in chronic obstructive pulmonary disease. Allercet (cetirizine 10 mg + pseudoephedrine 30 mg) is a combination of cetirizine, an antihistamine that reduces the natural chemical histamine in the body, and pseudoephedrine, a decongestant that shrinks blood vessels in the nasal passages. It is used to treat cold or allergy symptoms such as nasal and sinus congestion, sneezing, itching, watery eyes, or runny nose. 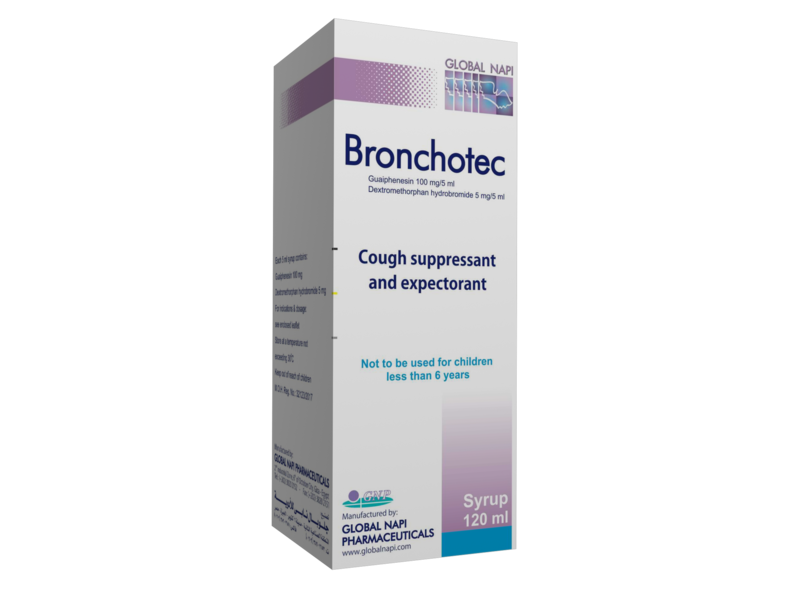 Bronchotec (dextromethorphan hydrobromide 5 mg + guaiphenesin 100 mg) is indicated for the dry cough caused by minor throat & bronchial irritation due to cold. Bronchotec, as expectorant, helps to loosen phlegm & bronchial secretions to make the cough more productive. Shorsalin (oxcarbazepine) is structurally a derivative of carbamazepine, adding an extra oxygen atom to the benzyl carboxamide group. 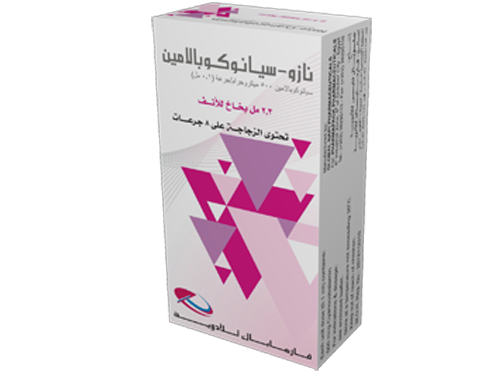 It is indicated for the treatment of partial seizures in epileptic children and adults. Shorsalin (oxcarbazepine) is indicated for the treatment of partial seizures with or without secondarily generalised tonic-clonic seizures. Also used as monotherapy or adjunctive therapy in adults and in children of 6 years of age and above. Riscure (risperidone) is a benzisoxazole antipsychotic, reported to be a selective monoaminergic antagonist with high affinity for the dopamine D2 and serotonin (5-HT2), adrenergic (alpha1 and alpha2), and histamine (H1) receptors. It is described as an atypical antipsychotic. Alzepizil (donepezil HCl) a piperidine derivative, is a reversible and selective inhibitor of acetylcholinesterase. It exerts its therapeutic effect by enhancing cholinergic function through reversible inhibition of its hydrolysis by acetylcholinesterase. Conazoglob (voriconazole) used for invasive systemic fungal infections, aspergillosis and fluconazole-resistant infections which are severe and life-threatening especially in immuno-compromised patients. 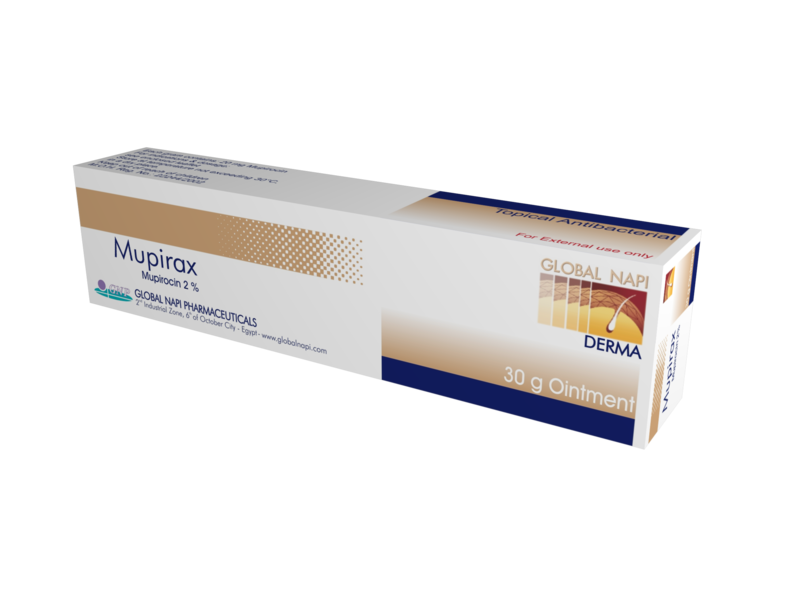 Mupirax (mupirocin 2%) is a topical antibacterial agent which inhibits bacterial protein synthesis and RNA synthesis by binding to isoleucyl transfer –RNA synthetase. It is mainly active against aerobic isolates of Staphylococcus aureus (including methicillin-resistant & B-lactamase producing strains). 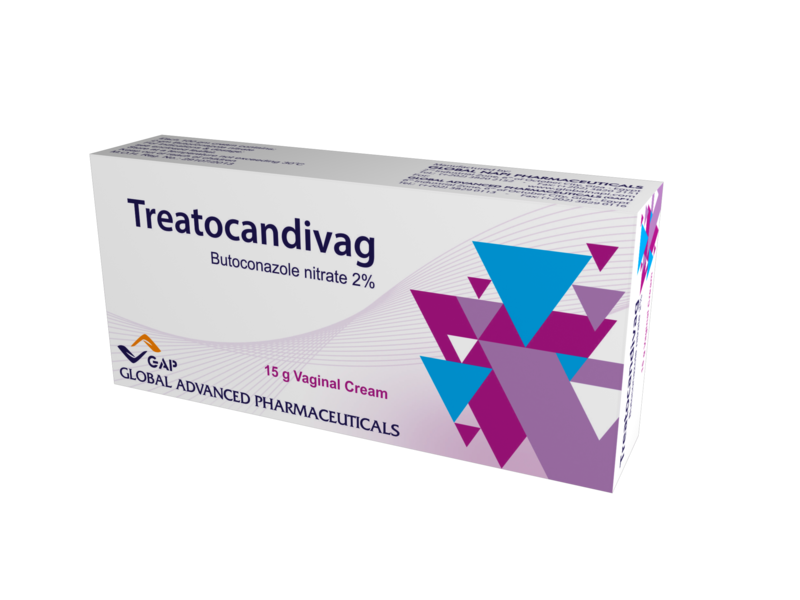 Treatocandivag (butaconazole nitrate 2%) is a broad spectrum antifungal for the treatment of vulvovaginal candidiasis. Hairoglobe (minoxidil 2%) solution contains minoxidil, indicated for the treatment of alopecia androgenetica in men and women aged between 18 and 65. Clindaval (clindamycin) Vaginal Cream delivers the highest concentration of the antibiotic to the site of action, with limited systemic absorption, suitable for pregnant & non-pregnant women for the treatment of bacterial vaginosis. Terbifungin (terbinafine) the same like Terbin in GNP products. 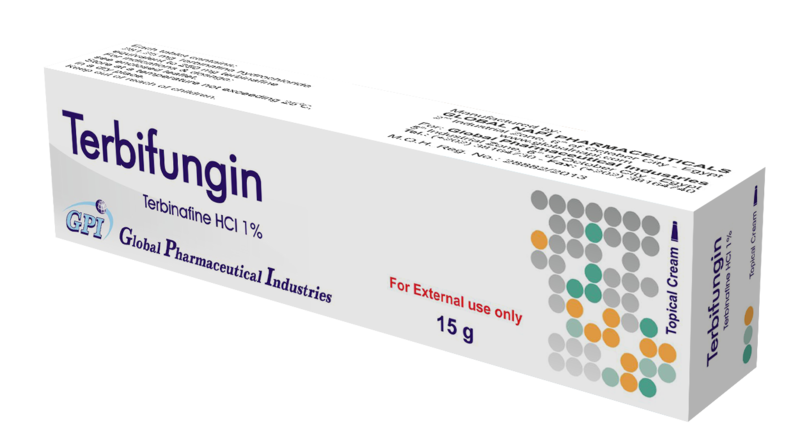 Targofloxin (levofloxacin 750 mg) is a 3rd generation bactericidal quinolone indicated for the treatment of different types of infections with: - broad spectrum of activity against wide range of pathogens including resistance strain - shorter course of treatment compared to other antibacterial agent with great safety profile with renal & hepatic impairment patients. Fluctobar (fluconazole) is the standard systemic antifungal therapy for immuno-compromised patients suffering from or liable to systemic fungal infections. LINEZOLID (linezolid) is an exceptionally effective antibiotic against SSTIs & Nosocomial Pneumonia due to its special activity against Gram + ve cocci including MRSA. Alerid (cetirizine hydrochloride) is used as symptomatic relief of seasonal & perennial allergic rhinitis (hay fever) or vasomotor rhinitis, reducing rhinorrhoea & sneezing but less effective for nasal congestion. 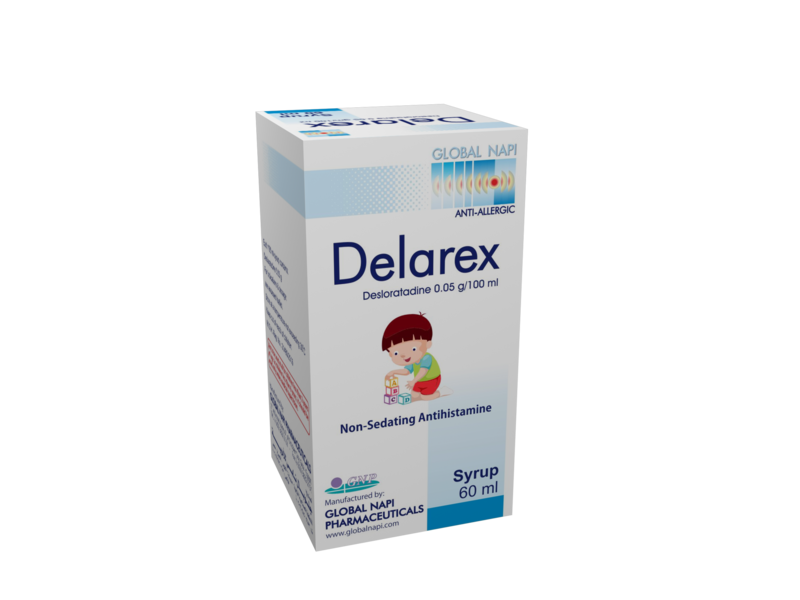 Delarex (desloratadine) third-generation H1-receptor antagonist, indicated for the relief of allergic symptoms specially those associated with allergic rhinitis and chronic idiopathic urticaria. 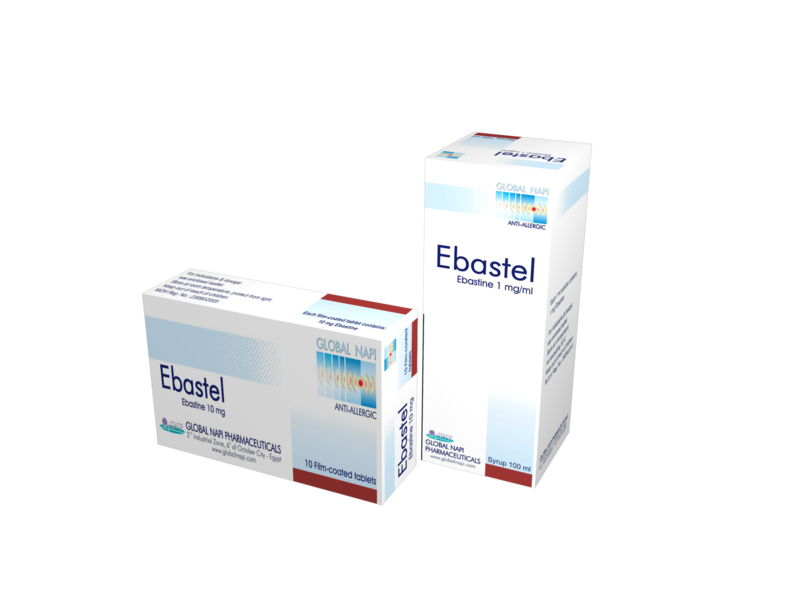 Ebastel (ebastine) a once-daily, non-sedating, selective, long-acting, second-generation antihistamine, is indicated for the treatment of allergic rhinitis and chronic idiopathic urticaria. Finastura (finasteride) is a selective 5-α reductase enzyme suitable for the treatment of benign prostate hyperplasia by reducing the prostate size & improving the urinary tract symptoms. Glaryl (glimepiride) sulphonylurea is indicated to treat type-2 diabetes mellitus; it increases insulin production by the pancreas & is not used for type-1 diabetes as the pancreas is not able to produce insulin. Morgabilon (repaglinide) is indicated in patients with type-2 diabetes (Non Insulin-Dependent Diabetes Mellitus (NIDDM)) whose hyperglycaemia can no longer be controlled satisfactorily by diet, weight reduction and exercise. Cobal F (mecobalamin 500 mcg + folic acid 200 mcg) is a unique combination of the active form of vitamin B12 and folic acid used for pre-conceptional prophylaxis of neural tube defects and for the prophylaxis against other pregnancy complications throughout pregnancy. 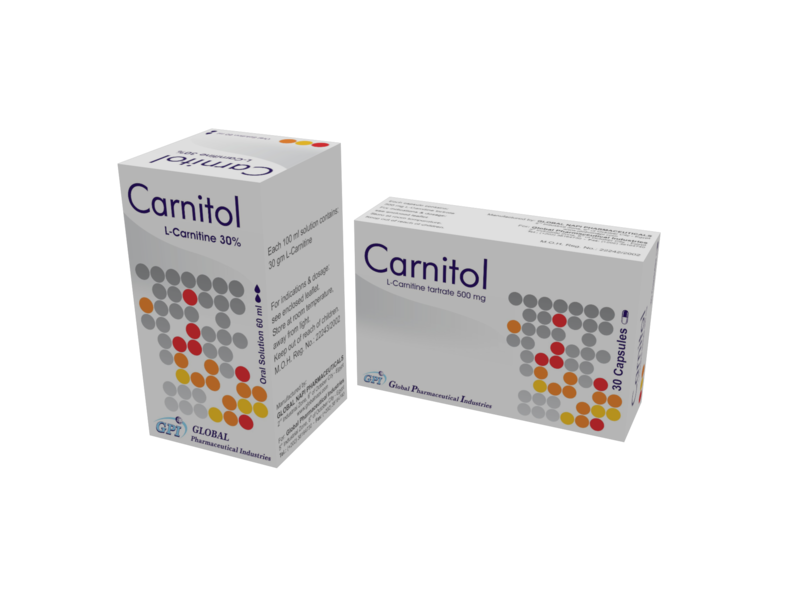 Carnitol (L-carnitine) capsule or solution, is a "free form" amino acid which provides a major source of energy for muscles. It increases the use of fat as an energy source, thus, preventing the fatty acid build-up in the heart, liver, and skeletal muscles. It is useful in the treatment of Chronic Fatigue Syndrome. L-Carnitine builds muscle tissue and increases stamina; aids in weight loss & increases sperm count and motility. Naso-Cyanocobalamin (cyanocobalamin nasal spray) 500 mcg/dose belongs to the group of vitamins & supplements. 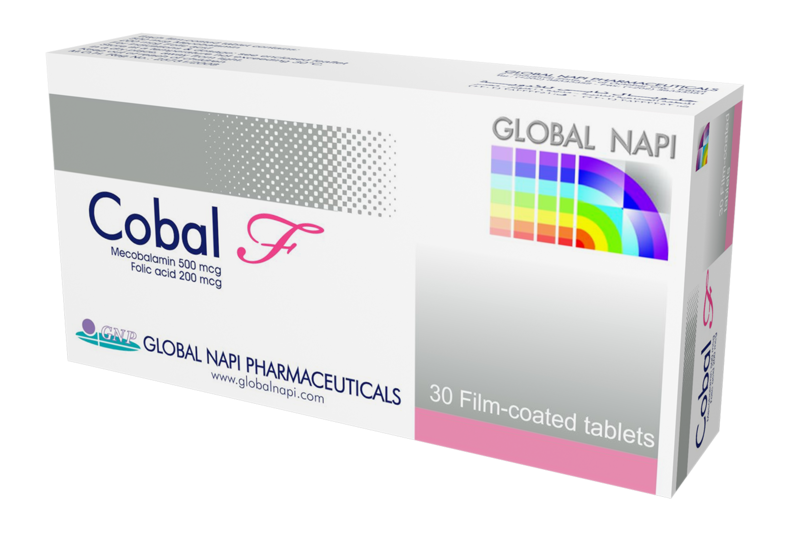 Napifit (sildenafil citrate 100 mg) is a selective phosphodiesterase type 5 (PDE5) inhibitor used for the treatment of erectile dysfunction. Romantigra (vardenafil 20 mg) is a PDE5 inhibitor used for the improvement of erectile function in men with erectile dysfunction.